I made these two quilt tops for fall, the second one begin with the scraps from the first one. Then I had a baby... and now I’ve had some time to see again. So these two quilts are in the shop! Both are backed with cream coloured flannel. The star one is hand quilted around the stars. Congrats! Both on your new arrival AND your TWO completed quilts. SEW lovely!!! Both quilts are gorgeous. I love the energy of the first and calmness of the second. Congratulations on your new baby. I hope all is well and that you're getting sleep. Congratulations on the baby! 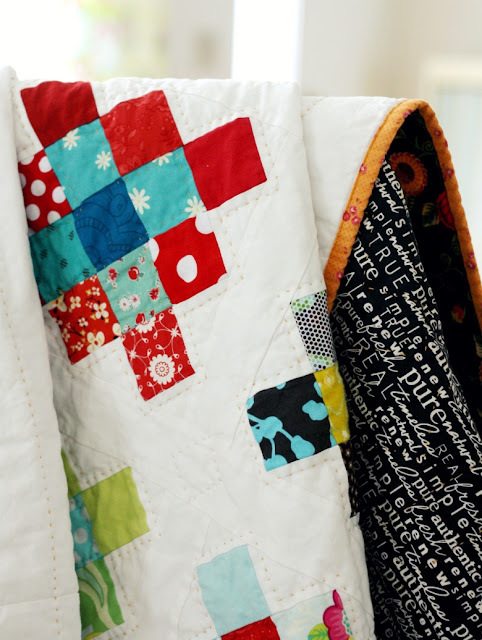 :D These two quilts are just gorgeous! !